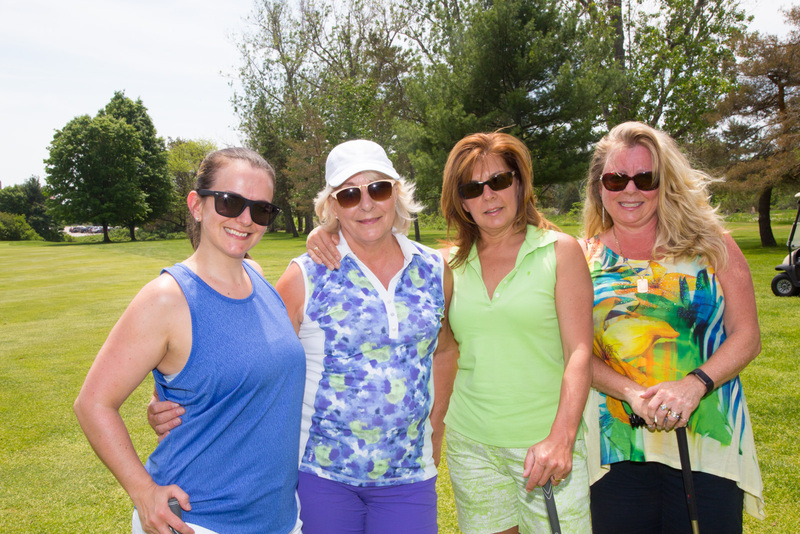 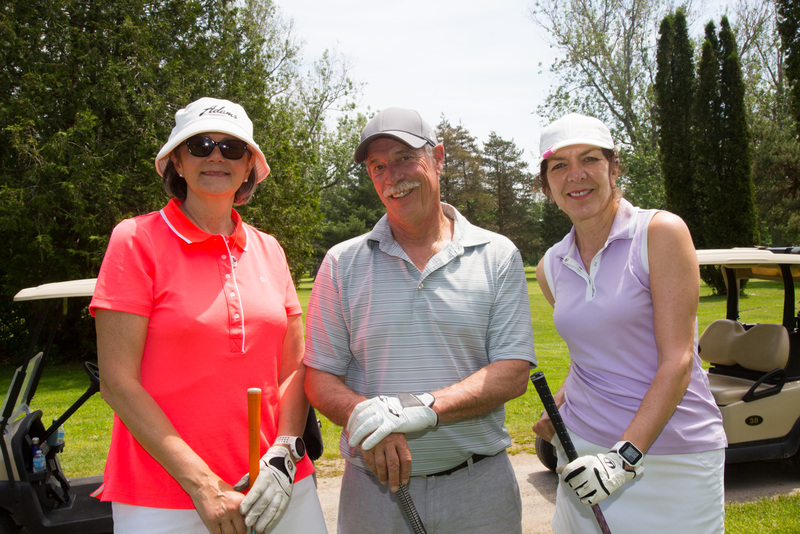 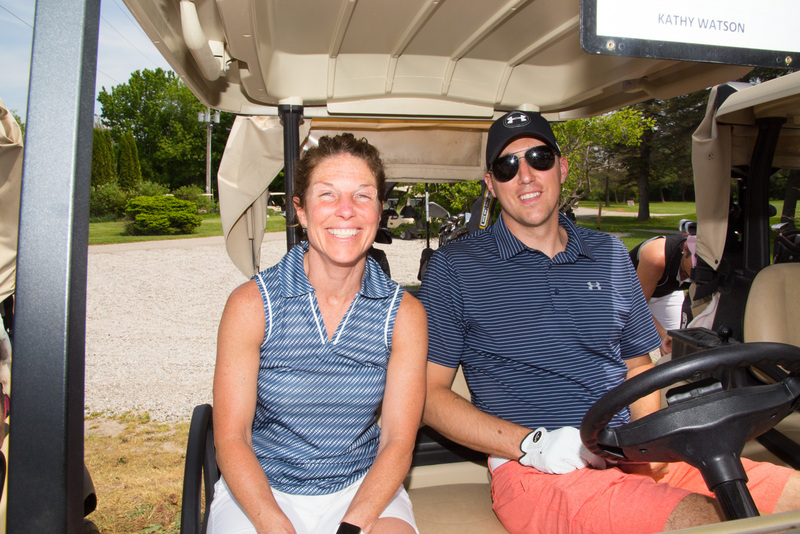 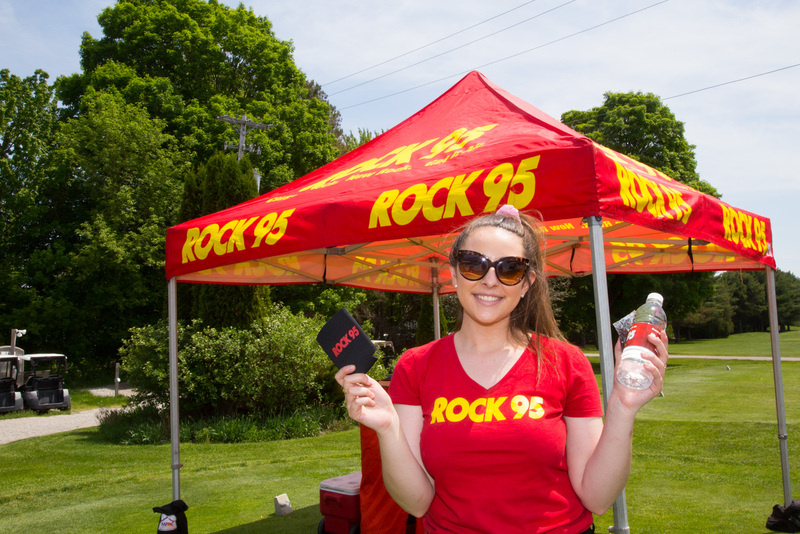 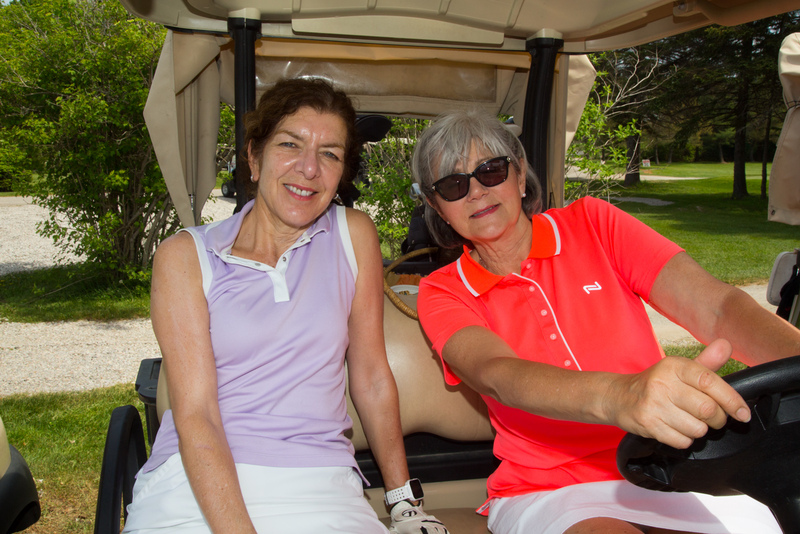 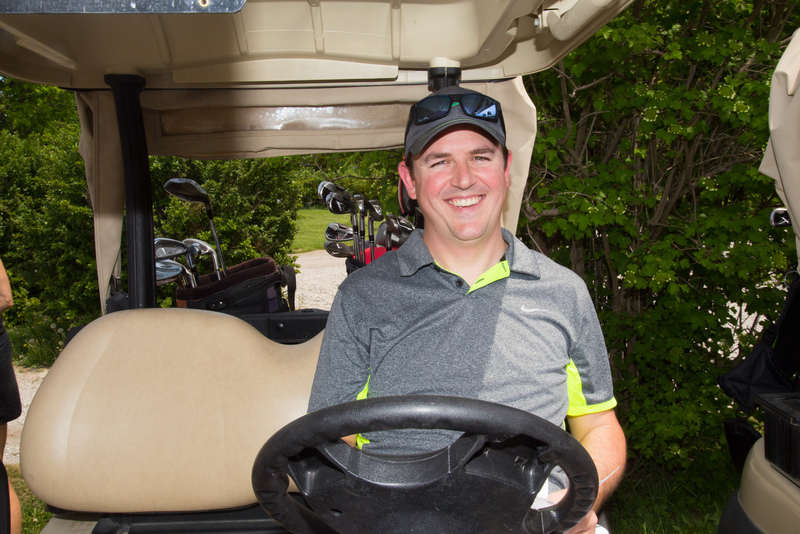 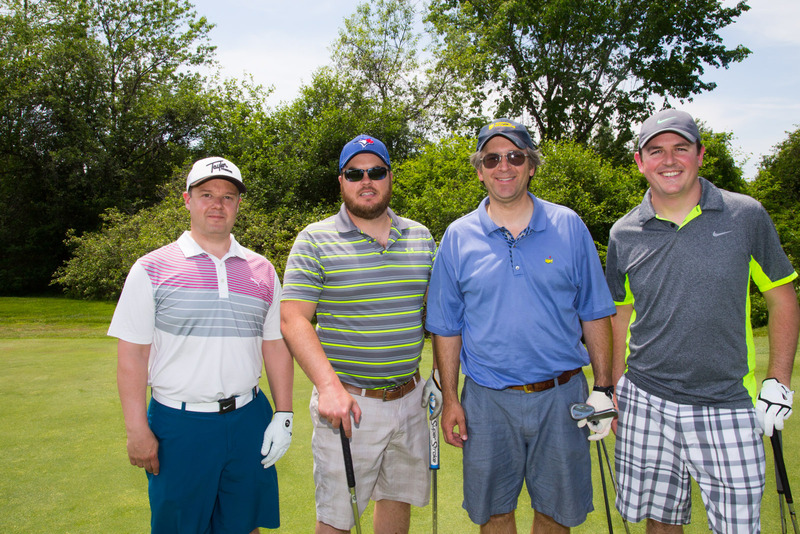 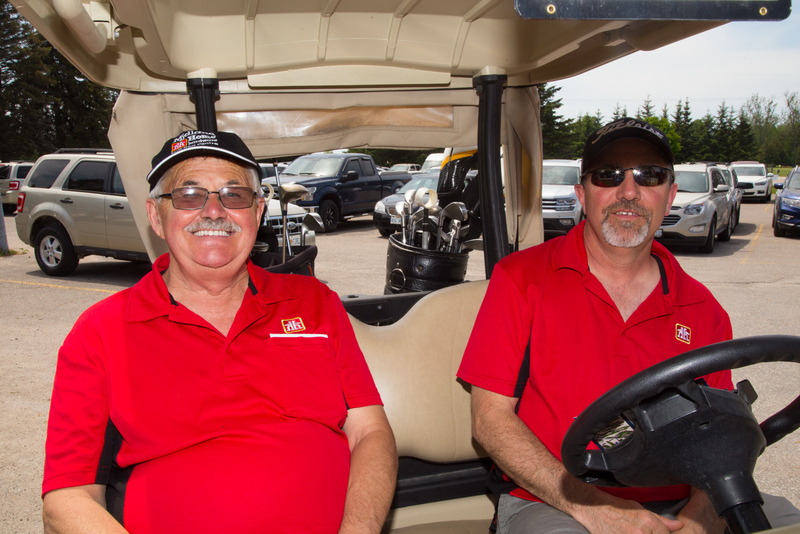 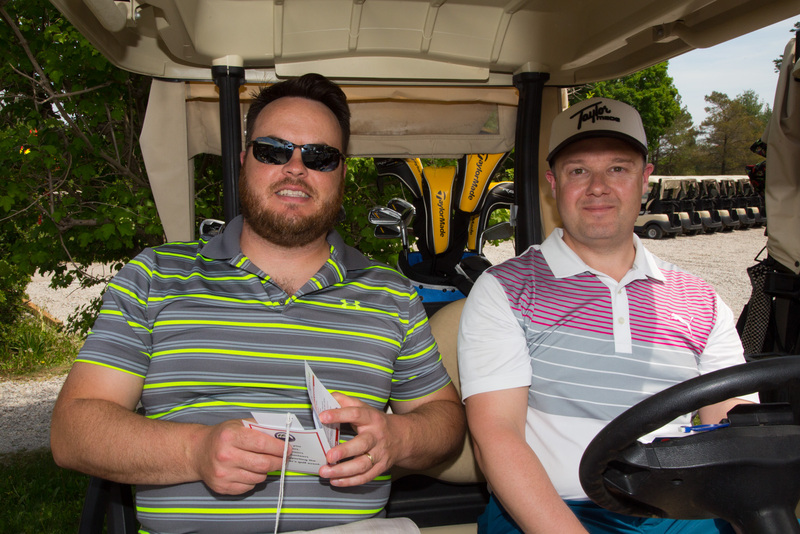 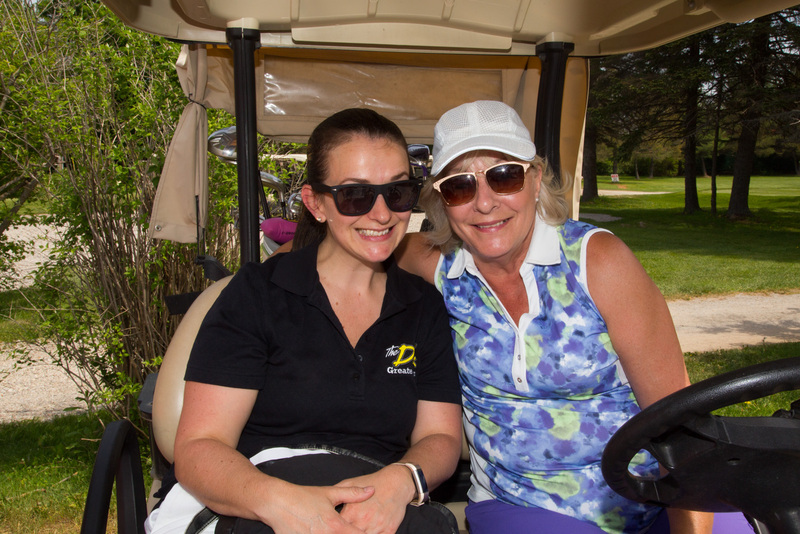 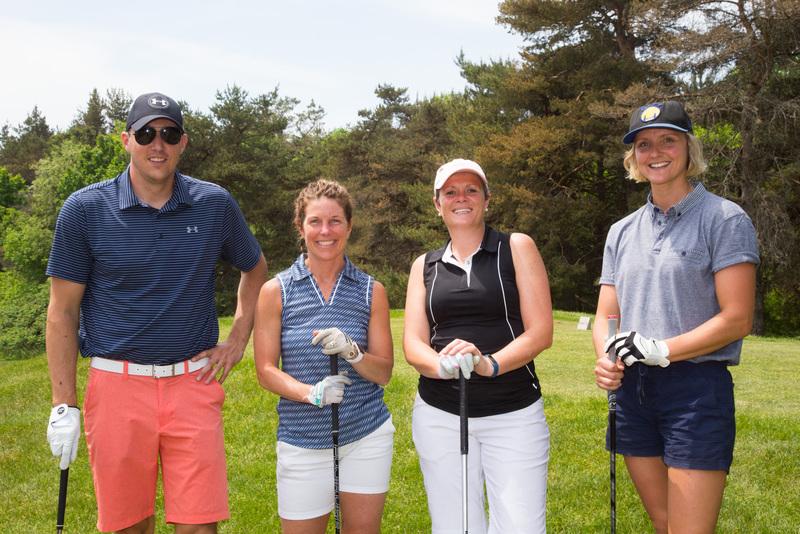 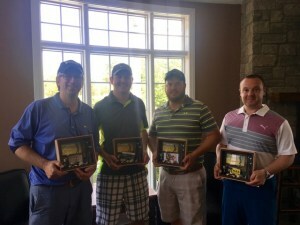 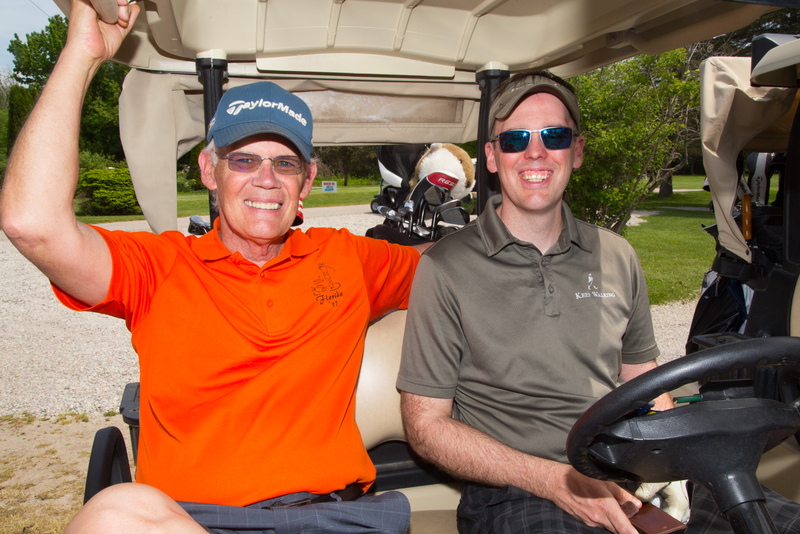 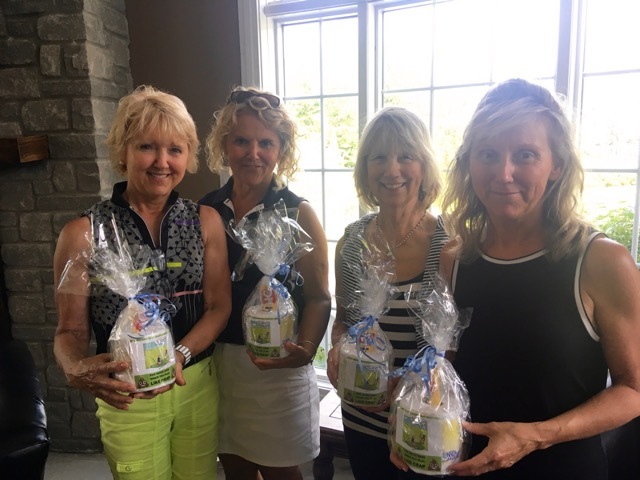 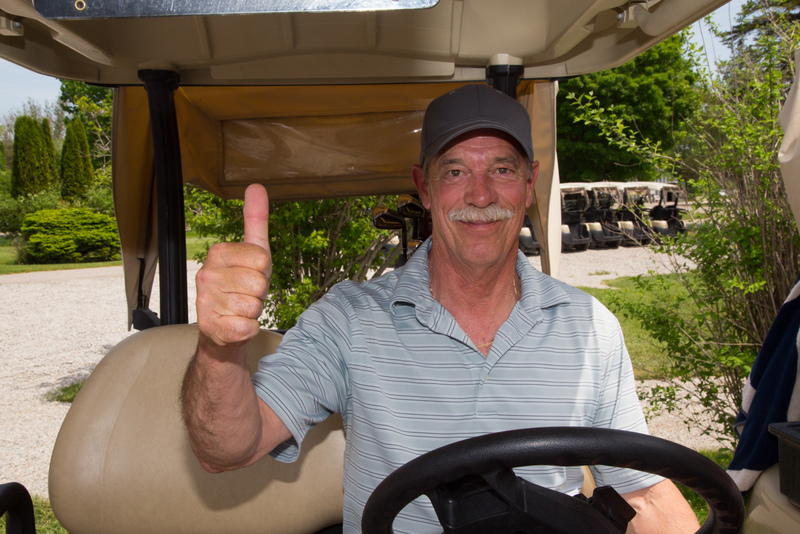 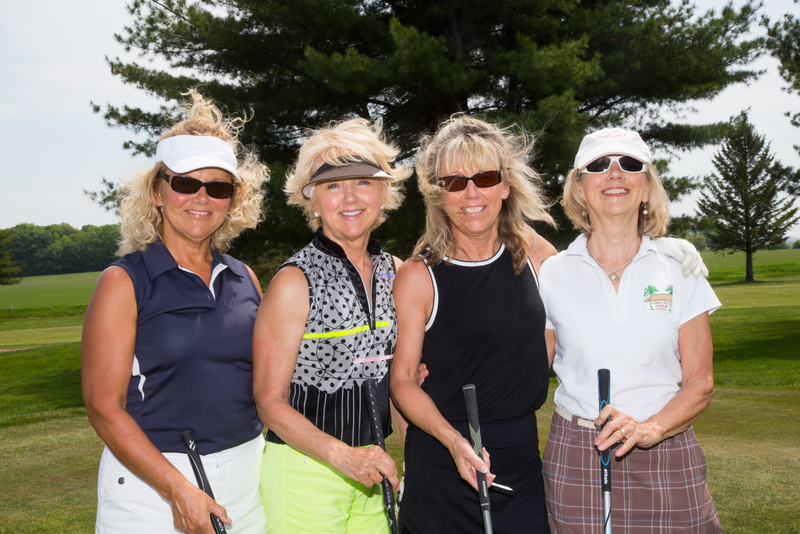 Thank you to all those who came out to play at the Chamber’s Swing into Spring Golf Event this year! 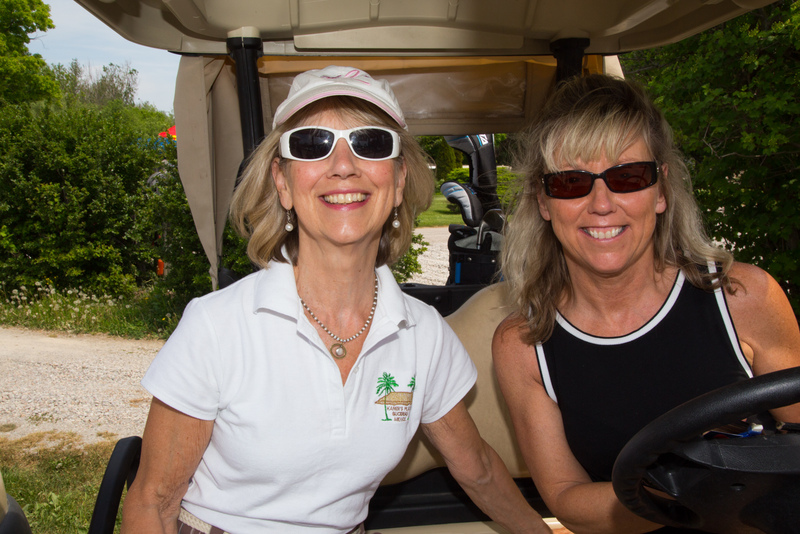 It was a great afternoon of networking and fun on the golf course! 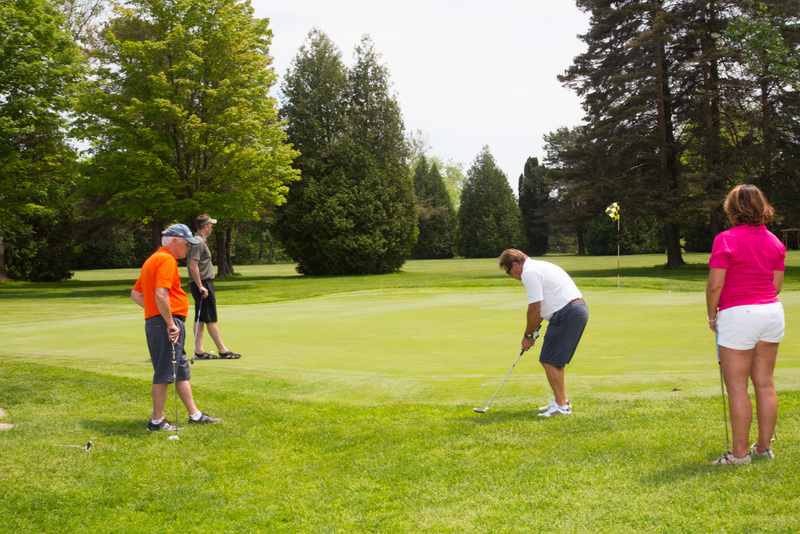 Golfers teed off on the Back 9 at Brooklea Golf & Country Club. 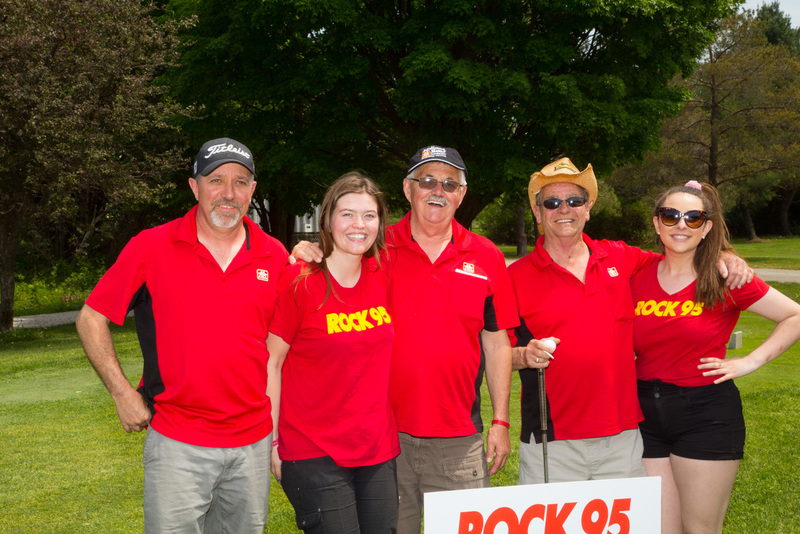 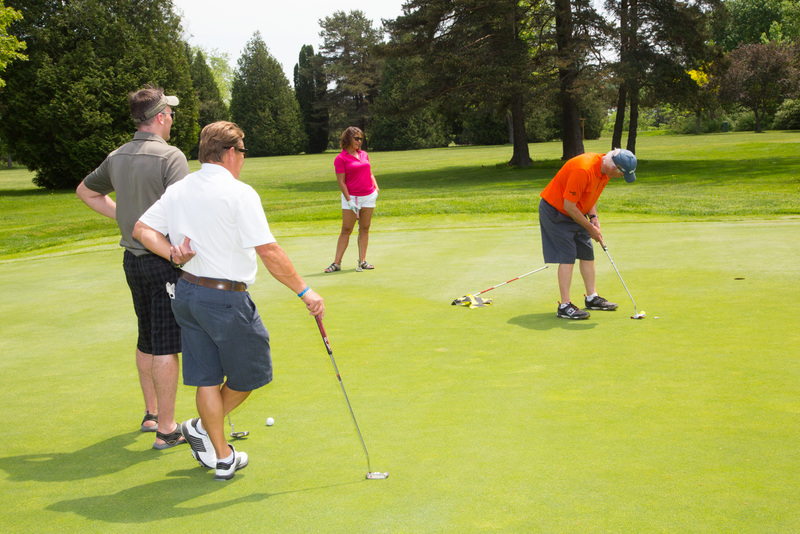 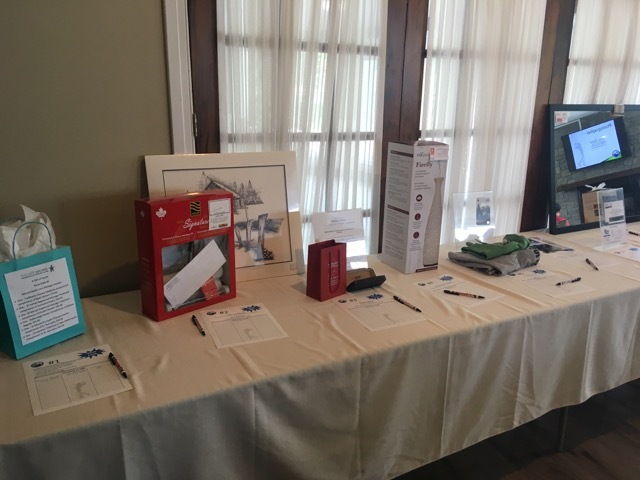 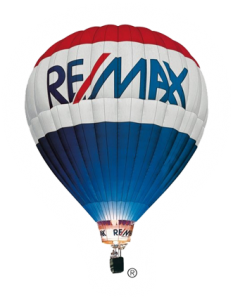 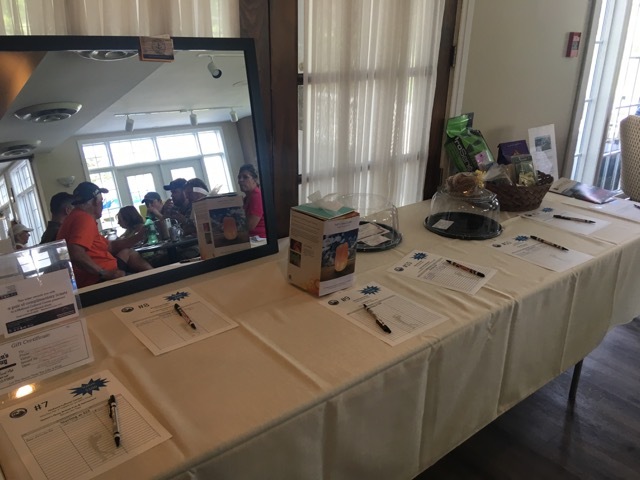 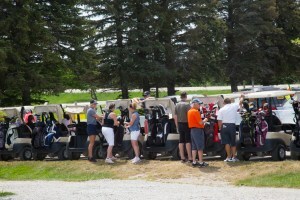 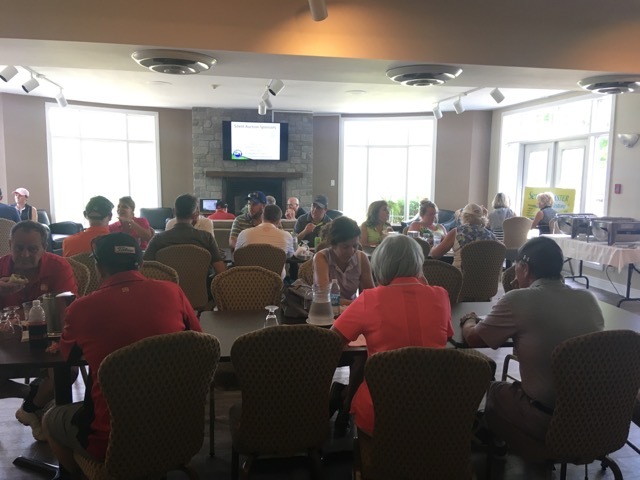 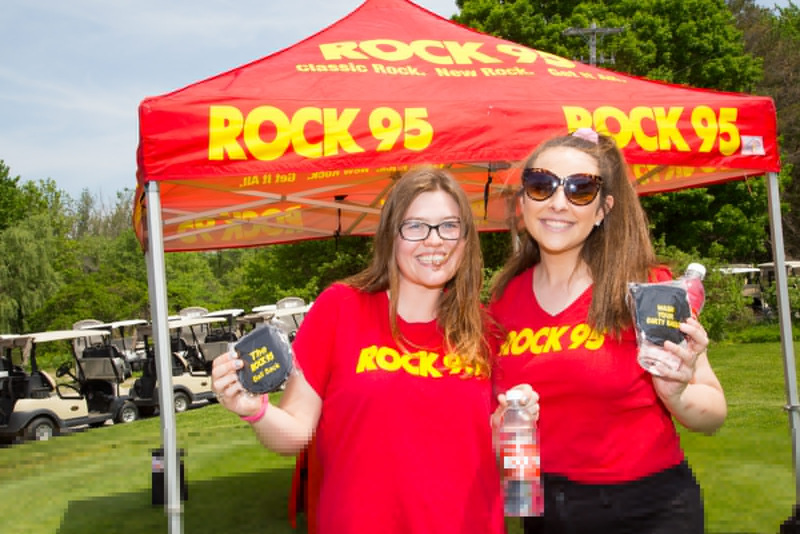 Highlights of the afternoon included BBQ lunch, putting contest, prizes, and silent auction. 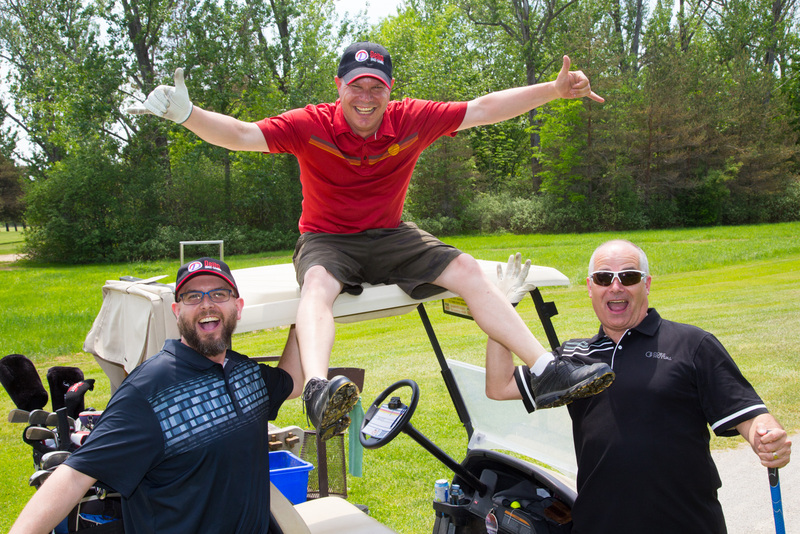 Check out some more great memories in the gallery below. 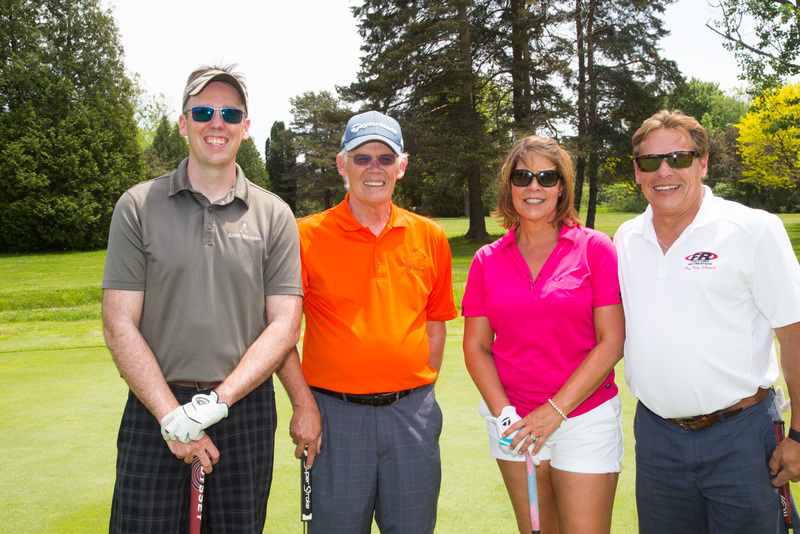 Thank you to all our sponsors and all who participated for making this event a success!